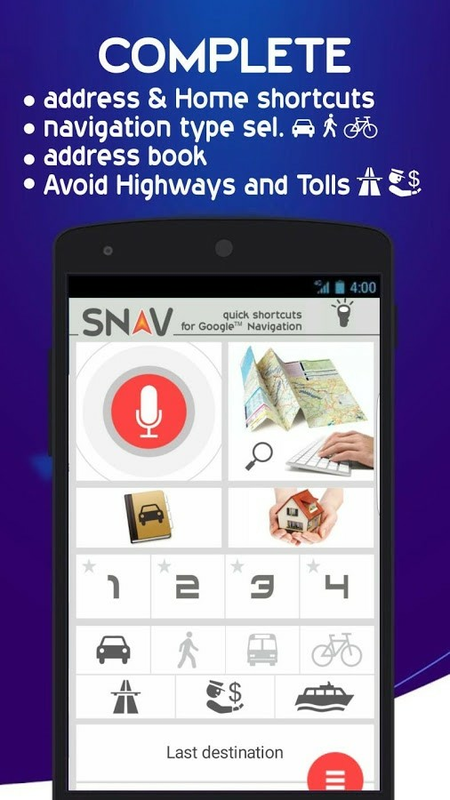 SNAV Google™ Navigator simplifies the use of Google Maps™ or Waze™ thanks to the quick start of the navigation process, simply by using your voice, without using your hands when you are driving. Snav Navigator is useful for use in the car. You can program your home address, five favorites and can remember the latest destinations, which makes it easy to reach your destination while also avoiding motorways and tolls. Great for drivers who don't want to be distracted too much by the smartphone while driving, SNAV Navigator will make the planning process of a trip much easier and less annoying when engaged in the steering wheel. 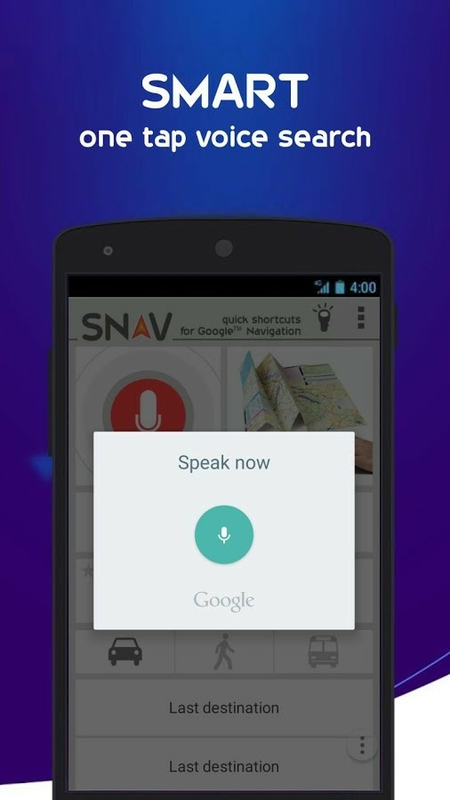 Snav Navigator does not use any "Google API". 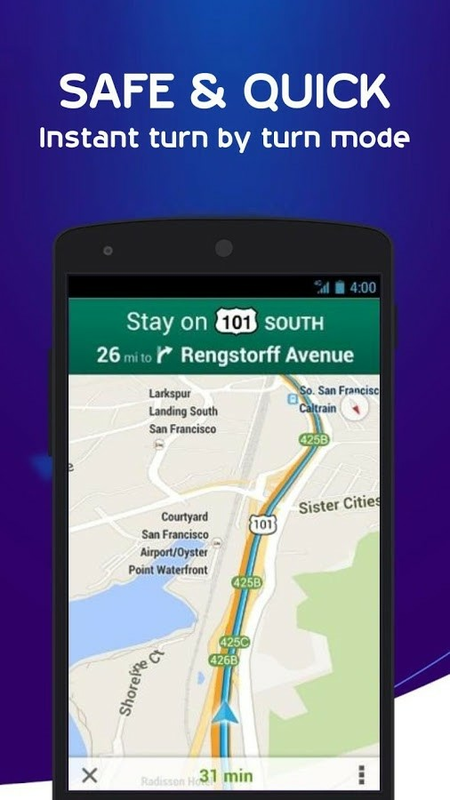 Google Maps™ and Google Voice™ must be installed to work.